Halloween movies every night?! Yeah right…Freeform’s “31 Nights of Halloween” lineup is a let down. 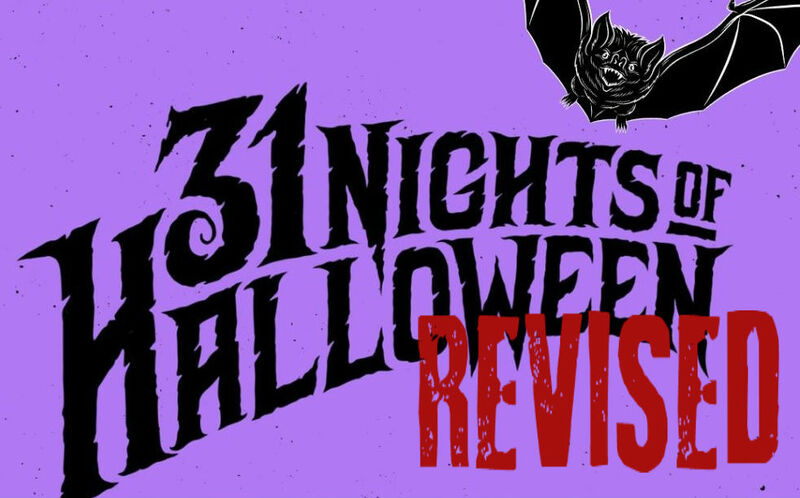 The network created “31 Nights of Halloween” instead of it’s 13 night run, which sounds exciting but one issue still remains–several repeats and irrelevance. 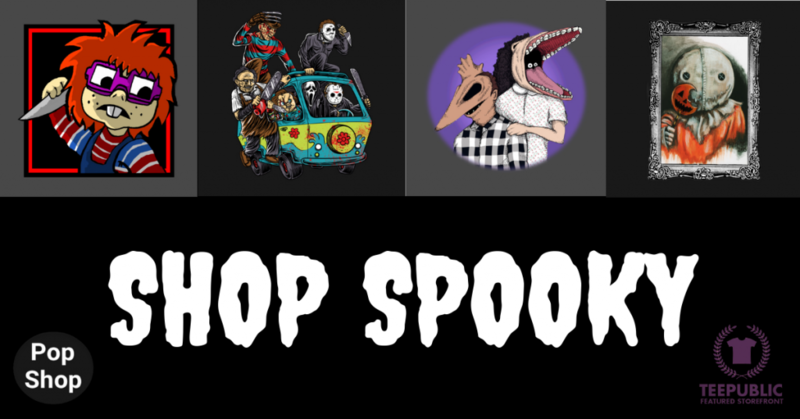 On Tuesday, Freeform announced their “spooky” line up and to be honest, I’m pretty bummed about their selection. Let’s start with “Hocus Pocus.” This movie is iconic and an acclaimed fan favorite. We all know this already. It is highly recommended to watch during this time of year, but does it have to be aired over 10 times, followed by a Hocus Pocus marathon on Halloween? The answer is NO! The “Addams Family” is also being played an absurd amount. There’s no need for it to be aired numerous times when there’s other movies to watch! Freeform’s posted the FULL schedule on their site and there are a few time slots showing different movies, but they’re either on during the day when no one is around or in the middle of the night, so what’s the point? Non-Halloween movies made the cut. for “31 Nights of Hallowen.” I’m not sure what “Frozen” has to do with Halloween. Same with “Mrs. Doubtfire,” “Willy Wonka,” “The Parent Trap” and “Despicable Me.” And let’s not forget, this same BS happens with their Christmas line up. Movies like Monsters Inc. and Maleficent get a pass because one is about monsters, and Maleficent is bad*ss as f.
We all know there’s a selection of movies us Freeform viewers are being deprived of! 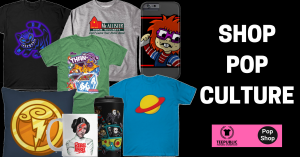 Here’s Pop Shop’s take.